Our Social Media Marketing and Management Agency Services have been leading the way since 2009. Our bespoke tailored social media management solutions are what your company needs to become poplar and engage with your social audience. We are the chosen partner for companies that carefully select the the companies they work with due to the fact we lead the way when it comes to social media services, search engine optimisation, website design development and maintenance services with everything being carried out in-house. We offer the complete social media management services taking your social media presence to a new level with high-quality content, daily activity, and increasing followers. Our social media advertising services have a proven track record accelerating the growth and interest within social media. 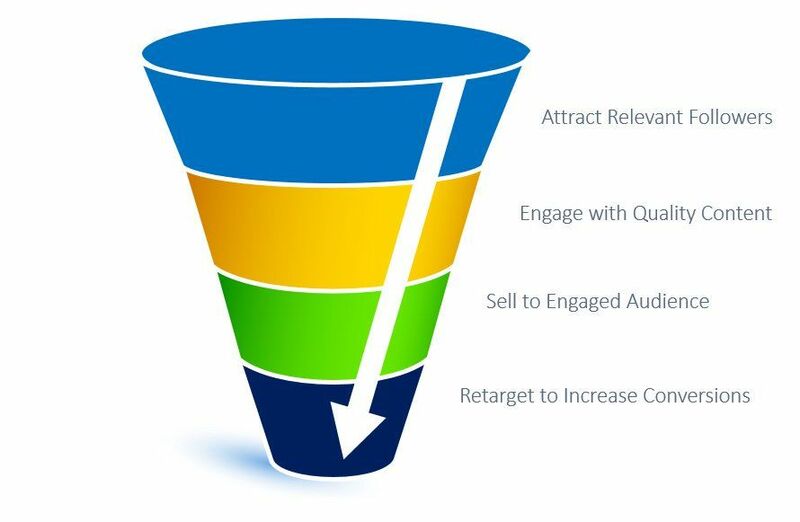 We grow clients hand reduce advertising spend for all clients. Our social media management services save businesses time and generate more results than when carried out internally due to the knowledge and skills of our social consultants. No matter what the industry your company is in we can guarantee that your customers are using social media on a daily basis. And the trends will be growing on a weekly basis. It is vital that you keep them engaged and connected with your brand. It doesn’t matter what product or service you offer people are talking about it socially and using the Internet and social media to find companies provide what you do. This makes being social vital for any business and yet most marketing managers miss being social due to not having time to manage their social media channels. Your company needs expert social media management and your social audience will respond to this improvement as they expect this as a minimum. Our aim is to provide social media monitoring, advertising and advice that is specific to your business. We offer guidance on campaign planning and mentoring with the aim to make your social media page more ‘Social’ being in constant communication with you through any campaign. We work with clients from all sectors and our knowledge is second to none in the social media industry. We’re specialised in the growth of your brand, products or services. We’re malleable, able to suit the size of any business. We become your in-house (but outsourced) provider for all your marketing and social media needs with everything in one place. However, we won’t want to completely take social media off you as we know the customers want to speak to you so we will work with you to grow your knowledge to help assist in growth yourself. Our social media services start from £199 making us also one of the most cost effective providers in the UK operating from Birmingham and London. We’re affordable and cost effective. 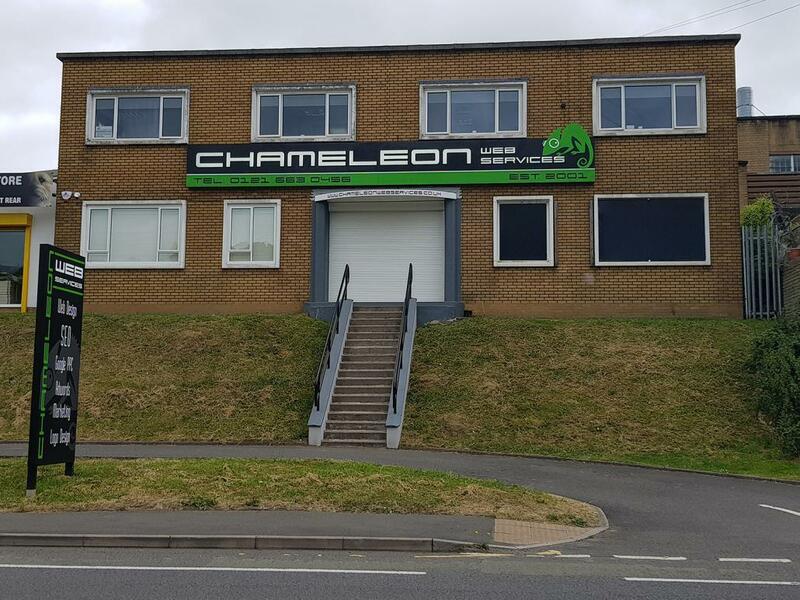 Our social media is completely bespoke as we have a customer comes first attitude here at Chameleon, we’re passionate about what we do and always provide the best service money can buy. Most importantly, we’re all in one place. Your Website, SEO, Google Adwords and Advertising. Can all be found in one place. We manage everything so you don’t have to. There are more than 2 billion social media accounts across Twitter Facebook, Instagram and pintrest etc. meaning there’s a wide-open market available and with new research showing that people are more resilient to tv advertising and radio this is the new way to promote your product. We can advise you through everything from Facebook advertising to keeping in touch with your customers via Twitter. Our aim is to help you understand social media better. Meaning you can speak to the right clients at the right time and move away from the more common advertising avenues you’ve taken before. Call us today on 0121 663 0456 to arrange a meeting at our Head Office in Birmingham.